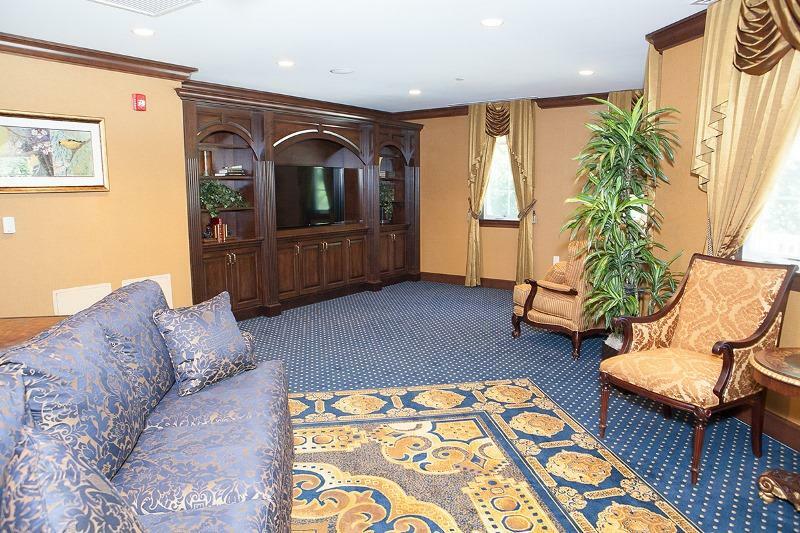 Does Brandywine Assisted Living At Litchfield, Inc offer the following services? 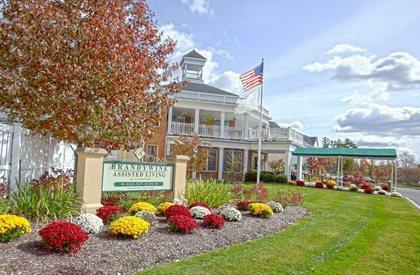 Brandywine living of litchfield is a premier assisted living provider of quality care and services to seniors. Dedicated to promoting independence, dignity and individuality, the brandywine team has a long history of providing a network of health care services in the litchfield region including assisted living, alzheimer's & dementia care and licensed nurses that are on-site (not on-call) 24/7. 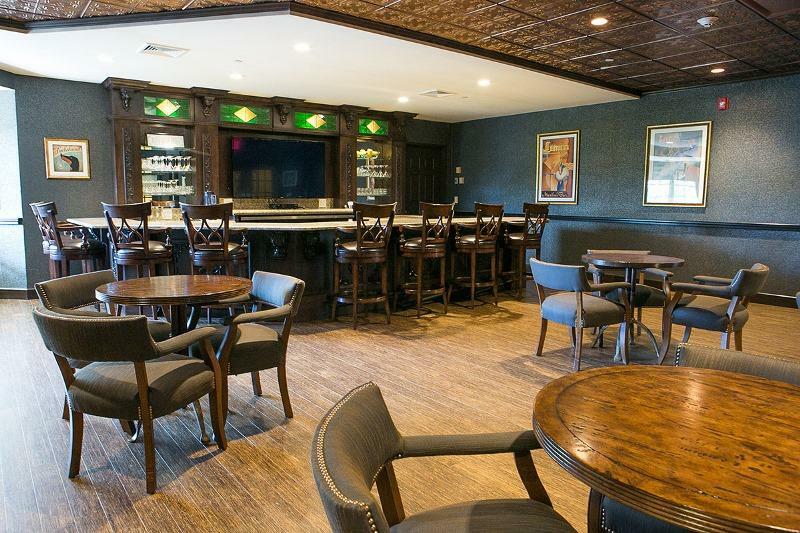 Residents enjoy luxurious living and dining with fun-filled days. I had gone to quite a few facilities for tours and to meet the staff but Brandywine topped all the others. There really was no comparison. My Aunt has been there now for two months and she is doing great thanks to the terrific staff, the food, the beauty of the facility and the many activities that keep her engaged everyday. The place is so clean and like a hotel. Her private room is so nice. My Aunt is clean, dressed beautifully and has her hair done in the salon upstairs. We're been to chili cook offs, Halloween parties and a Thanksgiving dinner at the upstairs restaurant in the short time she's been there. Believe me I'd live there if I ever had to. Nanette made the whole process of getting her admitted effortless. I thank her for her kindness and quick friendship. I am so grateful to everyone for taking such good care of someone so special to me! ? We moved my Dad to Brandywine after he spent 5 years at another assisted living facility. Because of the attentiveness from ALL of the staff his move was seamless. The attention to details, like making sure his name was on his apartment plaque and that the cable hookup was ready to go made all the difference. My Dad is much happier and tells me daily how much he likes living at Brandywine. Nanette Bergin was amazing with helping with all the questions and paperwork. We were able to have furniture delivered prior to my Dad moving in. The facility is well maintained and everyone is very friendly. I haven't seen my Dad so relaxed and happy in years. I highly recommend Brandywine. What a beautiful community! The staff here truly cares about the residents and makes you feel like you are part of one big family. We are blessed to have them help us. 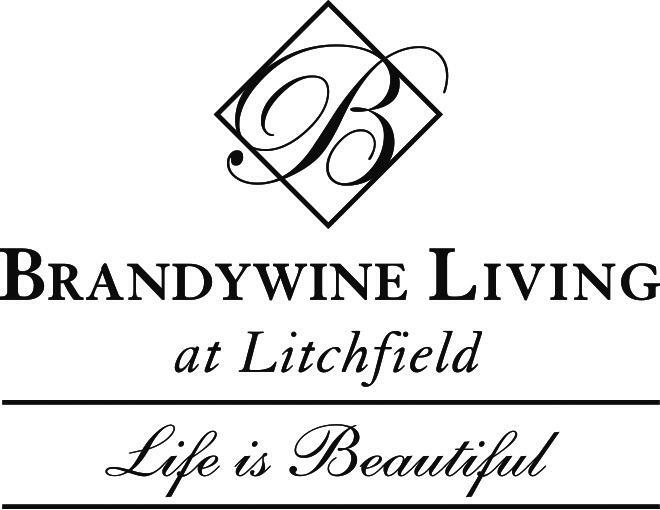 Without hesitation, FirstLight Home Care of Western CT is proud to refer Brandywine Living of Litchfield. 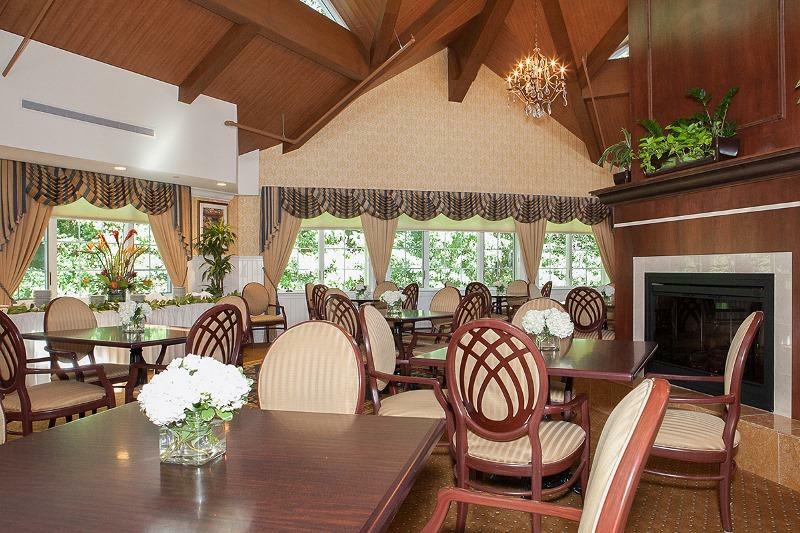 Apart from an optimal country location, a vibrant lifestyle within, and Brandywine's commitment to quality, we at FirstLight Home Care have been fortunate to experience the attentiveness of Brandywine's skilled nursing. 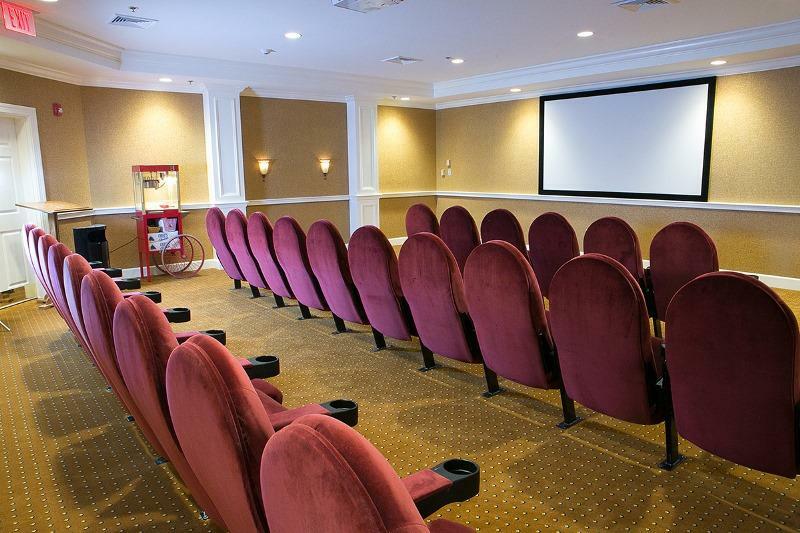 Additionally, and perhaps ancillary to some; Brandywine has two dynamic Directors of Community Relations who enrich all of us in the Home and Health Care Community by providing meaningful programs such as Alzheimer and Dementia Care classes, Eldercare Law symposiums, and seminars by their in-house PhD Neuropsychologist.